We at TDSN have a great fall lineup to share! You may have something to share as well! Please let us know if you have topic ideas for upcoming seminars. Planning for 2018 is already underway. Send your comments to info@tdsn.org . Coming up this Friday is the Fall Harvest Dance f or teens and adults at the Five Points Center in Raleigh. Join us for a night of dancing and fun! The Triangle Buddy Walk is 48 days away! The Triangle Buddy Walk is a celebration promoting acceptance and inclusion of people with Down syndrome. 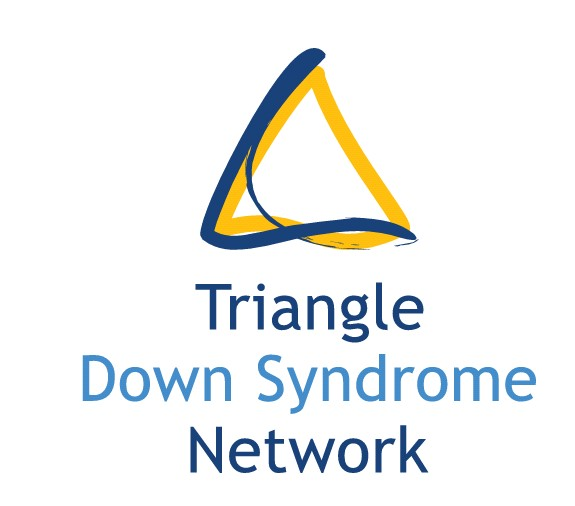 The Triangle Buddy Walk funds the work of the Triangle Down Syndrome Network. As a grassroots nonprofit, we rely on the support of our local community. Reaching our goal of $120,000 is vital as the Buddy Walk is our primary source of funding. Learn more about what you are accomplishing with your donation and fundraising by visiting tdsn.org/services. We hope to see you at one of the many upcoming events! Register by October 13th to guarantee a Buddy Walk t-shirt. Join us on October 21st to get started answering these questions! 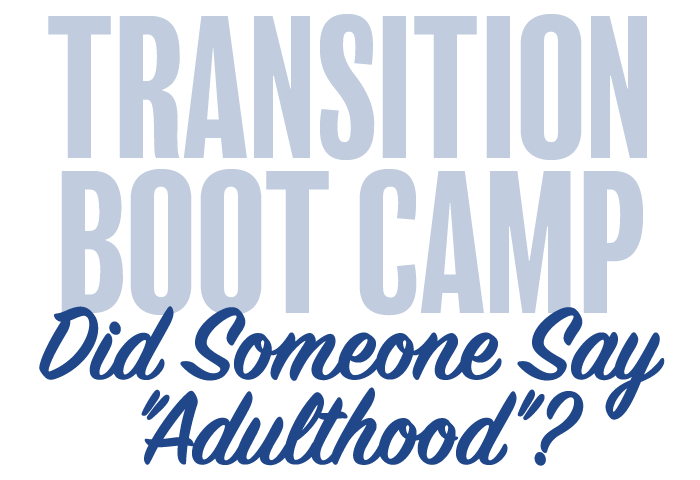 This seminar is open to parents, caregivers, and educators. Any participant requiring close supervision and/or assistance must bring a chaperone. Teens and adults on our newsletter mailing list should have received a postcard for free admission. General admission is $5.00. Chaperones attend for free. This gathering is for families with a new baby or expectant parents of a baby with Down syndrome. Join TDSN Executive Director Kari Alberque and Marcia Van Riper from our New Families Connections Committee for refreshments and conversation. Babies and young children welcome. Our playroom will be open . Join us for a night out at the Raleigh Brewing Company to mingle with other parents in our community. Please RSVP below by October 11th to ensure we reserve enough space. Parents are responsible for the cost of their food and beverages. A limited number of small gift cards are available. 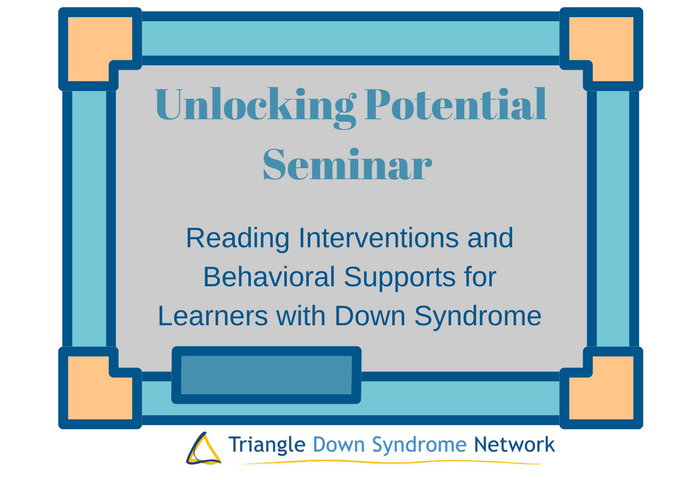 Please reach out to Kari@tdsn.org if cost is a barrier to attending. Please join us for a monthly play date! There are multiple rooms with toys for us to use as well as a gated playground. Siblings are always welcome! Please note, if you bring snacks, WFBC is a nut free facility. Come out and get to know other local families. Light refreshments will be provided.